Every day, thousands of people are sitting in hospitals and cancer centers receiving treatment for their disease. Thousands of them are in treatment facilities away from home. Some are staying with friends or family while they undergo life-saving medical therapies. Some patients are paying out of pocket to temporarily live in hotels. Some are fortunate enough to have made it through the waiting list and are able to stay in short-term lodges specifically designed for families fighting cancer. However, there are thousands of people who are unable to receive treatment that could either save their life or give them the best quality of life because the treatment is simply out of reach. If you were diagnosed with cancer today and told that the only facility that would offer the treatment you needed was across the country in a place where you have zero connections and know no one, what would you do? You may immediately answer, “Well I’d go anywhere to save my life.” But keep in mind that your wallet is going to be substantially thinner because of the cost of the surgeries and treatments you will need. You may be left with no money by the time you can receive that life-saving therapy. You’ll probably still be paying your current rent or mortgage and monthly bills unless you choose to move to this faraway city. You will have probably lost or had to quit your job because your place of work doesn’t offer extended paid sick leave. Your choices may be whittled down to nothing. Most likely you won’t be able to afford airfare, living expenses, and the cost of a place to stay on top of the cost of your medical care. Unfortunately this scenario is not pretend, nor imaginary or made up. It happens every single day in America. Patients are faced with the difficult choice of having to forfeit the opportunity for the best treatment because they simply cannot afford the cost of living away from home. 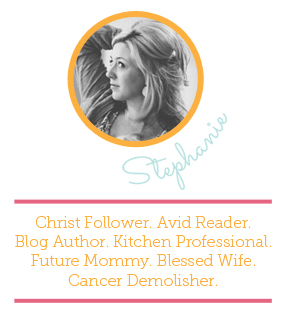 This is a hurdle in the cancer community that is all too common. Hundreds of people are dying because the fear of financial ruin is overwhelming, preventing patients from receiving treatment that could save their lives. Recently, a program was birthed out of a unique partnership between a corporation and a non-profit organization to help people facing the realities of receiving treatment away from home. 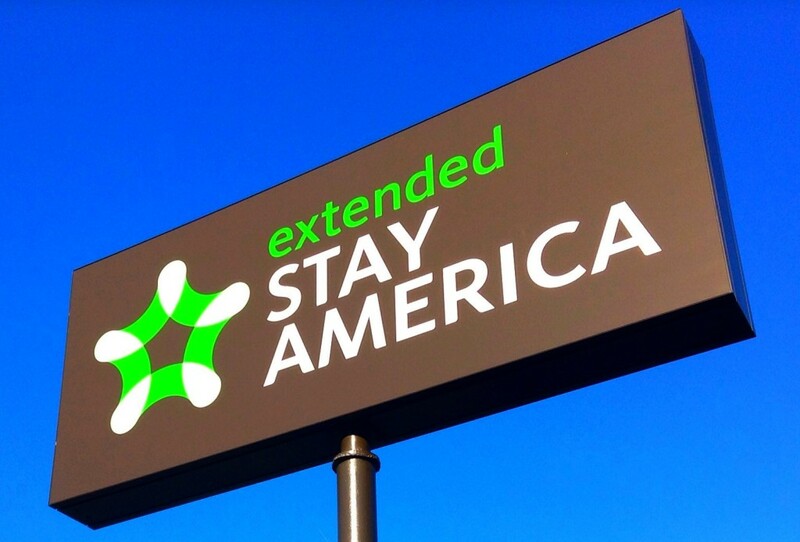 Extended Stay America has joined the American Cancer Society to offer financial relief to patients seeking accommodations near their treatment center. Together, they have joined those of us facing cancer in defeating the hurdles that come with fighting the disease. Through the Keys of Hope program, Extended Stay America has donated over 45,000 hotel rooms to patients in need. Over the course of two years, more than 6,700 patients and their families have saved nearly $1.2 million in costs associated with traveling for necessary cancer treatments. 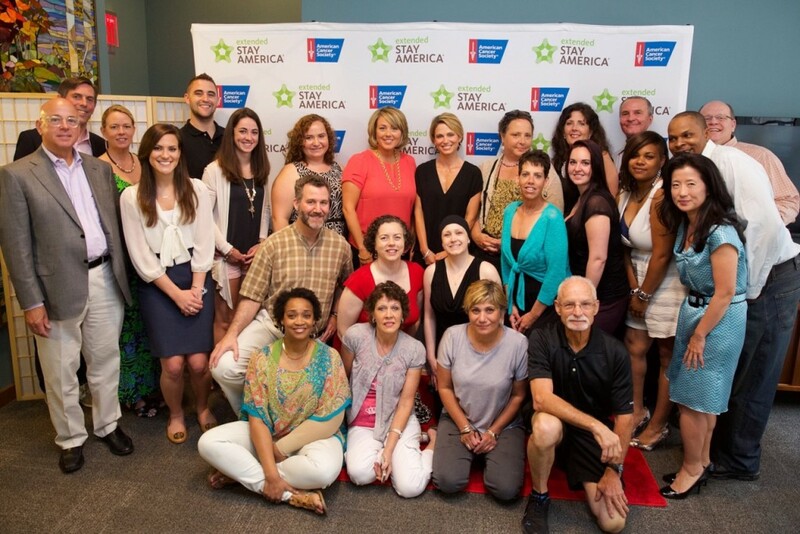 Extended Stay America and the American Cancer Society are rallying beside us to make a change. To let us know that we are not alone. Through these room donations, lives are being saved. A hotel is not the same as home. Extended Stay America understands that and has therefore modeled their rooms around the comforts and conveniences of our own homes. When you benefit from the Keys of Hope program, you won’t be staying in a cold, confining space. You won’t be receiving the rooms that other guests chose not to book. With the Keys of Hope program, you will be staying in a hotel room that feels more like an apartment. ESA provides an environment that welcomes relaxation and relief for your recovery through cancer treatment. Some of the comforts include on-site laundry centers, kitchens in each hotel room for you to store and cook the food you enjoy, and free wi-fi access in order for you to stay connected to your loved ones. In addition, as you head out each morning for your doctor’s appointments, Grab-and-Go Breakfasts ensure a quick and healthy way to start your day. Your pets are welcome too. If you’re like me, my dogs help comfort me when I suffer from nausea, fatigue, and stress from treatment. Extended Stay America even provides pet-friendly accommodations so that you can have the same comfort as well. Though I have not yet needed help from Keys of Hope, I personally know several survivors who have been deeply impacted by the benefits of this program. With over 680 hotels across the country, there is usually a property near every cancer center in the United States. The partnership between this corporation and non-profit organization is providing real, practical help to those of us facing a cancer diagnosis. Please know that you are not out of options. If you or a loved one is desperately seeking accommodations near a treatment center away from home, Keys of Hope can help. There are no hoops to jump through and no specific criteria needed to take advantage. Simply contact the American Cancer Society booking hotline and ask about Extended Stay America rooms via the Keys of Hope program.